Jennifer who blogs at Under the Juniper Tree captured our theme perfectly today! 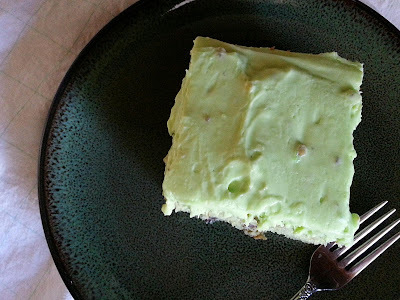 ...and a yummy recipe just in time for St. Patty's day today! I met Jennifer during this year's Grow Your Blog event and I've really enjoyed her blog since. If ya haven't visited Jennifer's blog before, I hope you do today! She's just as crafty as the rest of us around here. Your linky parties are fun!!!! this post totally reminds me of how much i haven't used green! As always I enjoy your wonderful linky parties! 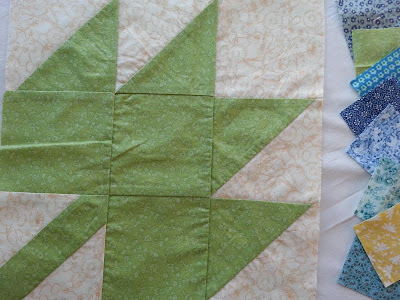 I didn't think I made green quilts, but I had forgotten about Susan's Green Monster! Pugs and kisses to you and Jackson! Not sure where I was Tuesday, but I completely missed this one! Looks like it was a lot of fun.